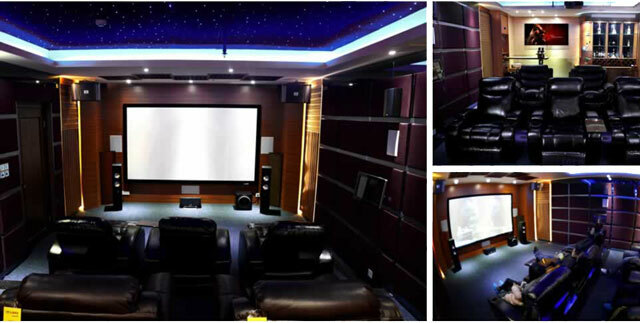 Home theater wall soundproofing is referring to the screening discs in the family, build the audio-visual environment similar to the cinema, and enjoy the cinema of audio-visual effect. 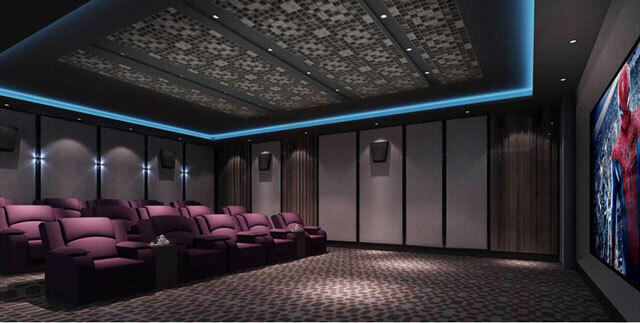 Home theater surround wall soundproofing is mainly supplied with acoustic system. But if you have any good audio equipment, light and without a good indoor acoustical environment association, its effect will be not good. So, we must attach importance to the home theater acoustic design and decoration. The reverberation time and frequency spectrum characteristics should be within the scope of the standard, intermediate frequency require straight, low frequency can be slightly higher, high frequency can be slightly lower, but it should not exceed the limit.